Hopefully, if you're only visiting Spain, you shouldn't need to make use of the US consular services, as it usually means something has gone wrong. If you do need to, here are the contact details you need. You can't just turn up at an American embassy or consulate and expect to be seen. Email or call the relevant department if you want to make an appointment. Make sure that you have a working cell phone and know how to dial numbers in Spain, in case of an emergency. If you need to take a taxi to the embassy in a hurry, the Spanish word for 'embassy' is 'embajada' and 'consulate' is 'consulado'. If you have lost your passport, you need to make an appointment to get a new one. The embassy (and Barcelona Consulate) can issue an emergency passport. Be aware that embassies and consulates observe local, national and home holidays. Even in an emergency, call first to check the office is open (it will usually be a recorded message at the start of the phone call so you shouldn't need to spend too long on the phone). To apply for a US visa in Spain, visit the official US non-immigrant visa site. The US Embassy is, unsurprisingly, in Madrid. 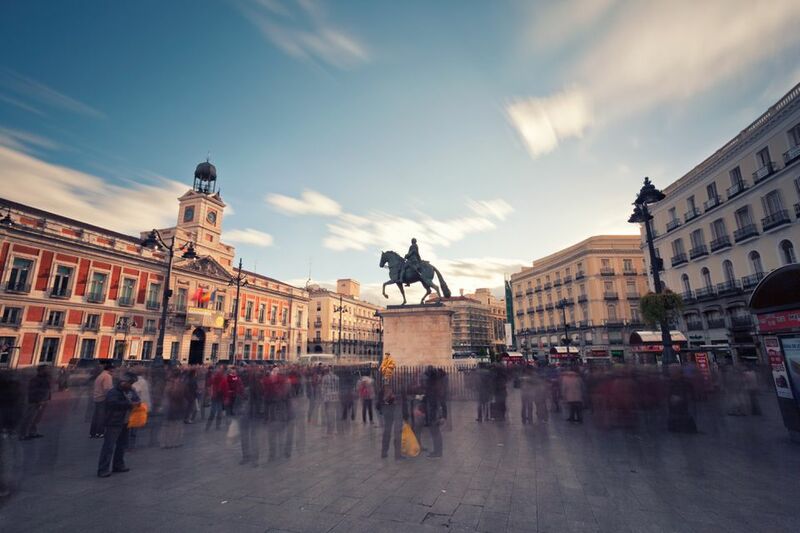 It is quite central, around a 30-minute walk from Puerta del Sol. In case of emergency, call +34 91-587-2200 (from the United States call 1-888-407-4747). Opening Hours: 10:00-14:00 by appointment. Opening Hours: 10:00-13:00 by appointment only. Opening Hours: 10:00-13:00 by appointment. Consular Section office hours Monday-Friday: 10:00-13:00 by appointment.